finally i am going to share my tool to view any private profile pic, as you requested. i have hide all internal working behind this trick, by providing this tool. - And Click on Submit. And you have Real Uploaded Pic. Hope you will like This tool And Trick. Please Leave Positive Feedback, Thank you. 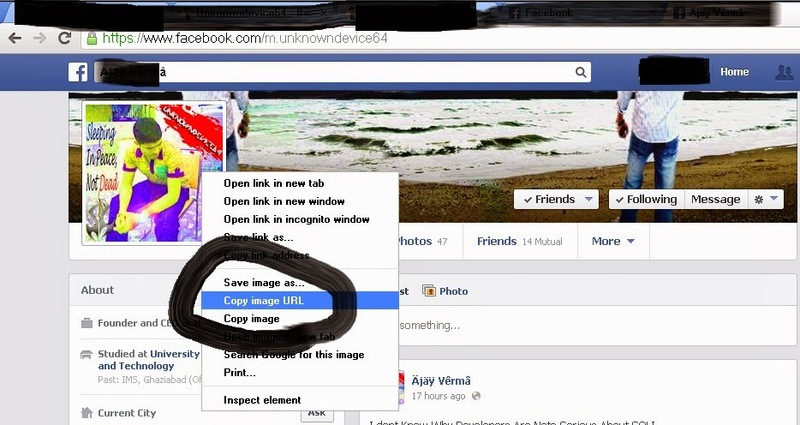 No Comment to " Facebook Hacking : How to View Private Profile Picture "